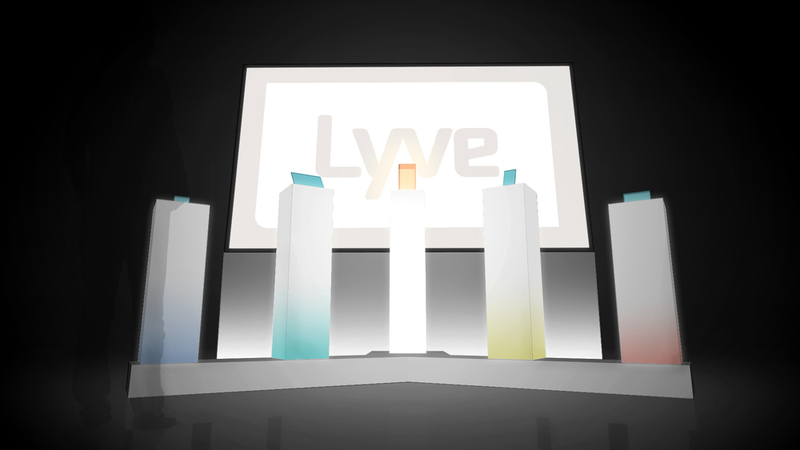 The Lyve Brand installation is an experience created to announce the product offering and brand voice of the California based startup Lyve Minds, Inc. 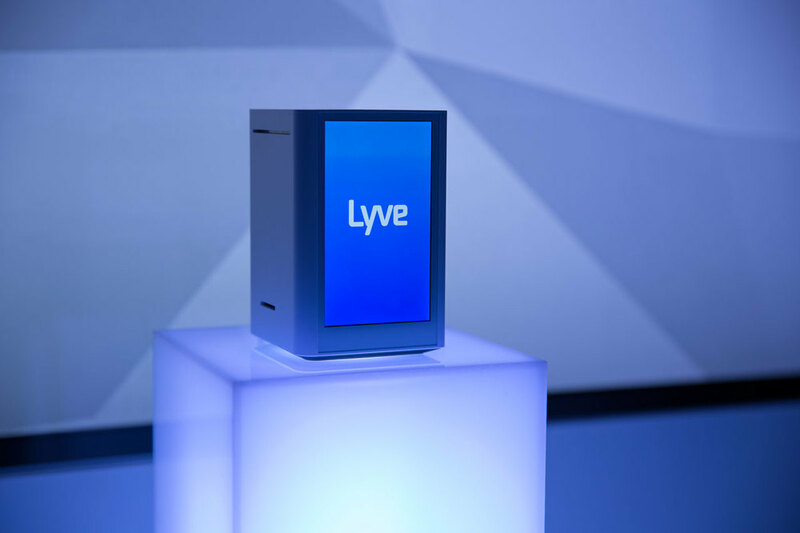 The installation showcased the “Lyve Home” product and its ability to create a personal cloud network for all of your home’s devices in order to backup and sync all their content effortlessly. 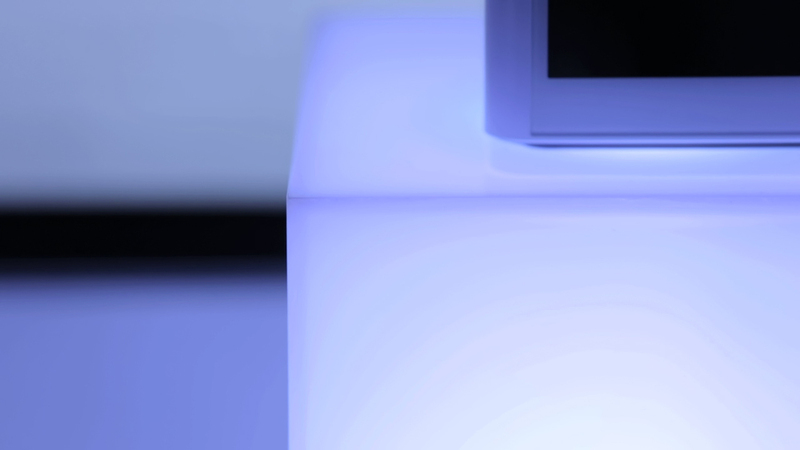 The center-focused installation made up of 80in display and a descending array of product pedestals demonstrates with light how content taken on any device is cateloged and shared with all of the other devices. 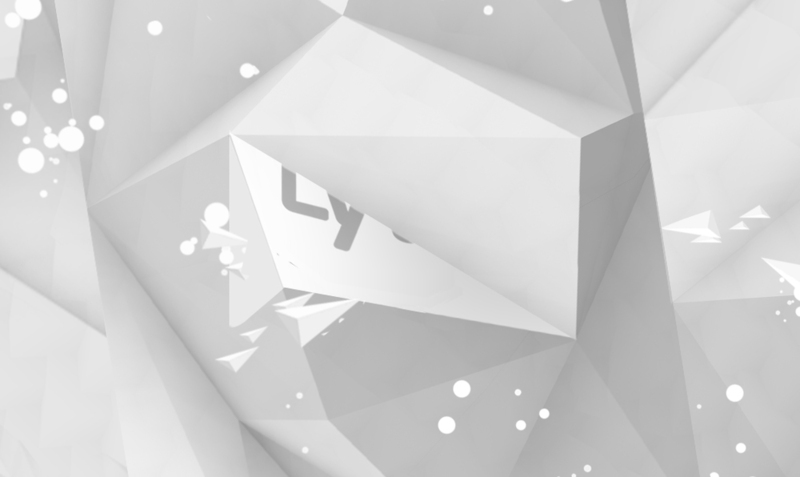 The visuals show a collection of personal images and videos break into fragments and transform into colored light, illuminating the pillars holding the assortment of tablets, phones, and other devices.